Is there a risk of weed growth in your lawn? Don’t worry! We offer a barrier to keep weeds from growing as well as quarterly pre-emergent programs. 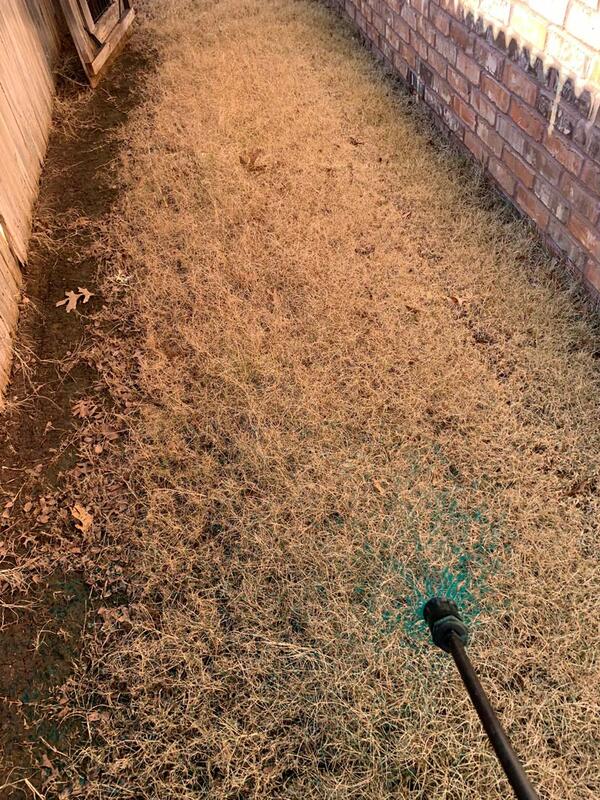 Our pre-emergent weed elimination services are just the right thing for such problems. 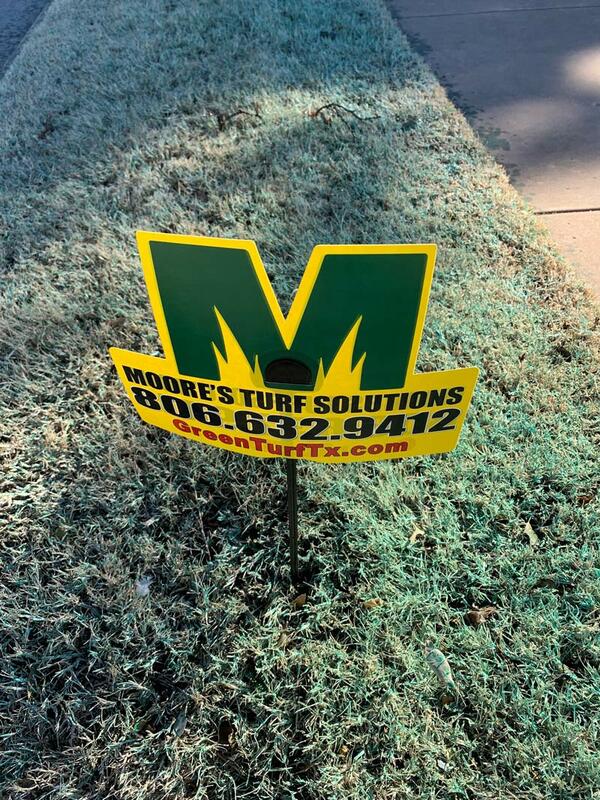 Our team will eliminate weeds permanently with minimal labor. This will not only protect your shrubs and trees but also improve the visual appeal of your front and back yard. 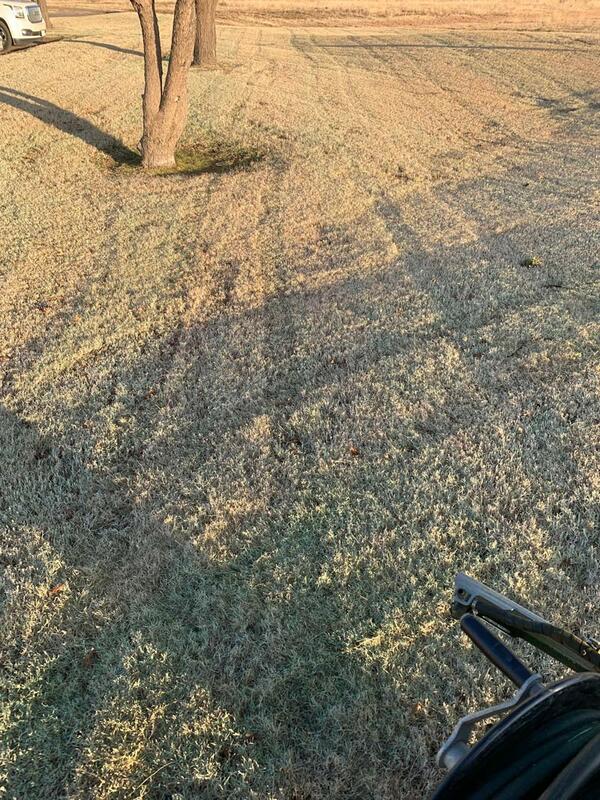 Periodic spraying of your lawn or yard with weed control products is a smart way to ensure that weeds don’t destroy the health of your trees and shrubs. Hire us for our efficient periodic spraying services.  The team at Moore’s Turf Solutions uses high-quality equipment and industry-leading technology.